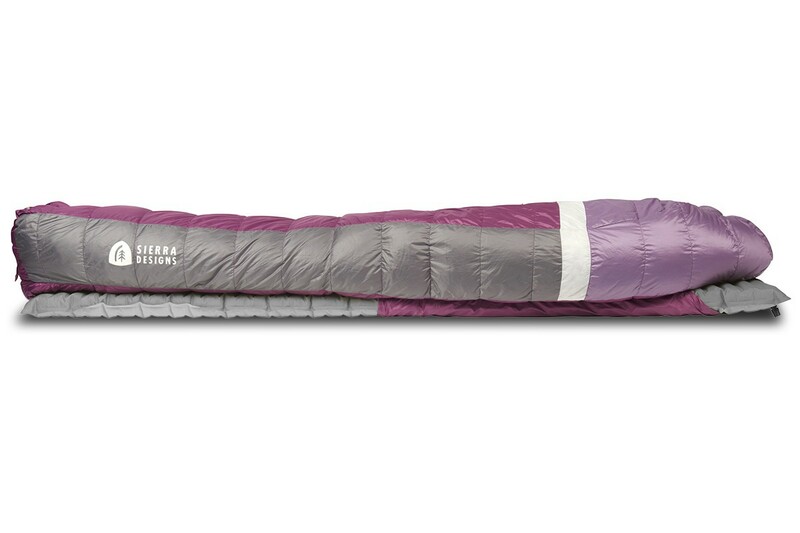 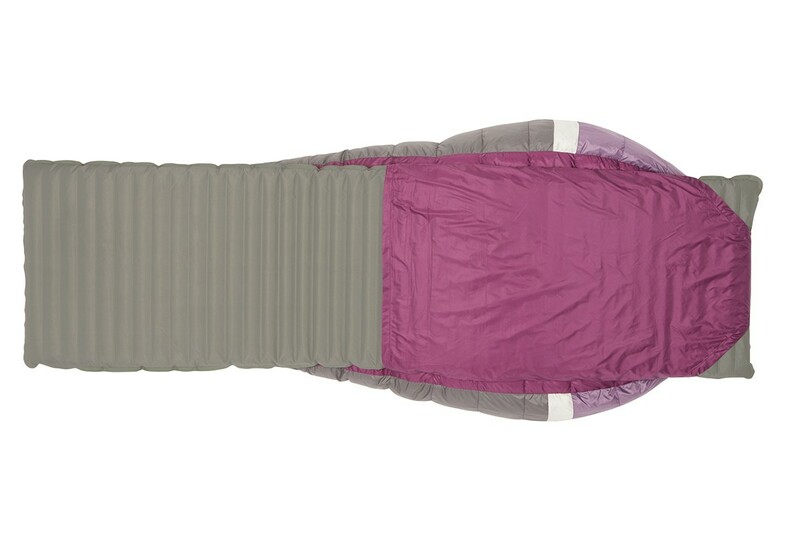 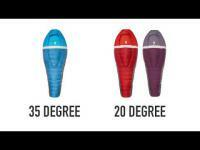 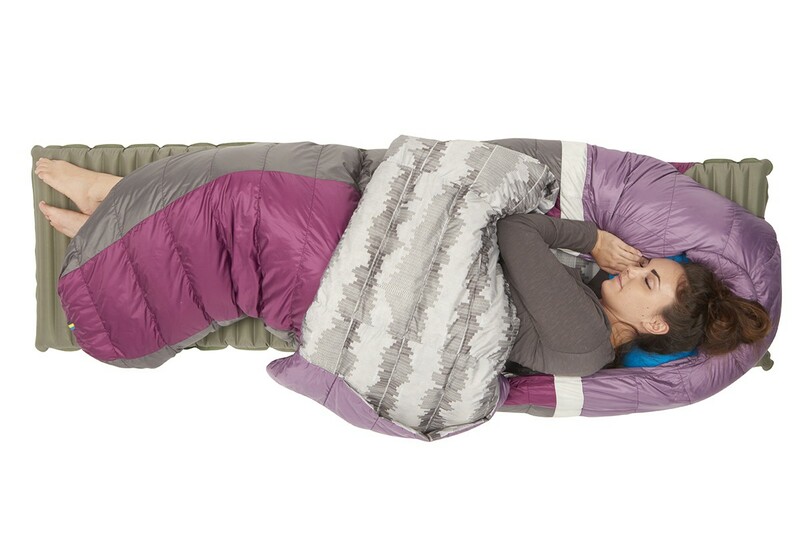 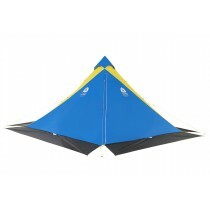 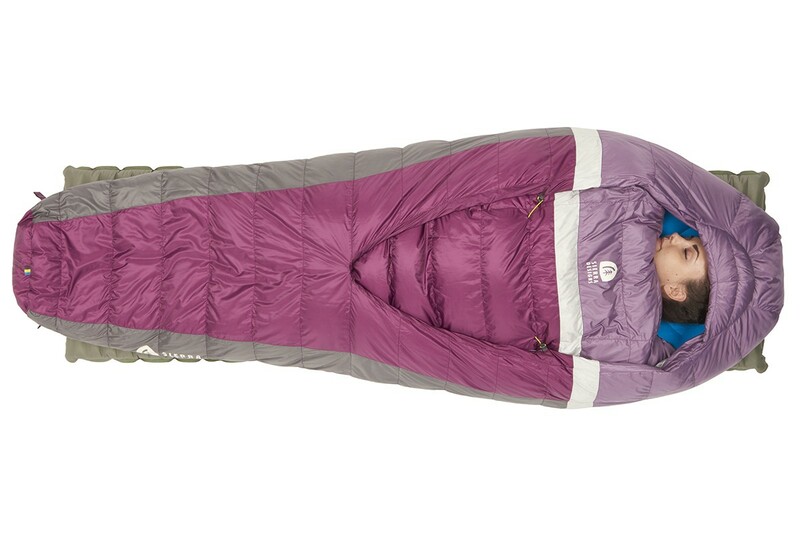 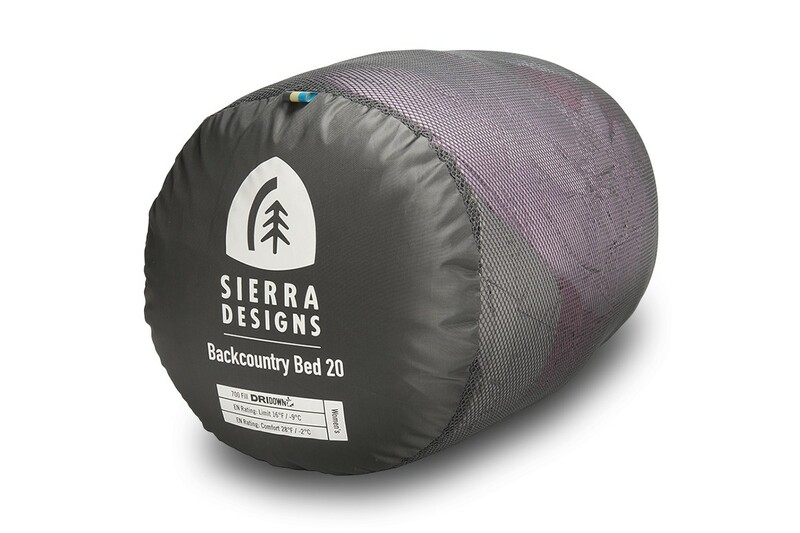 Sierra Designs Women's Backcountry Bed 700 / 20: Sleep in the backcountry with all the comforts of home. 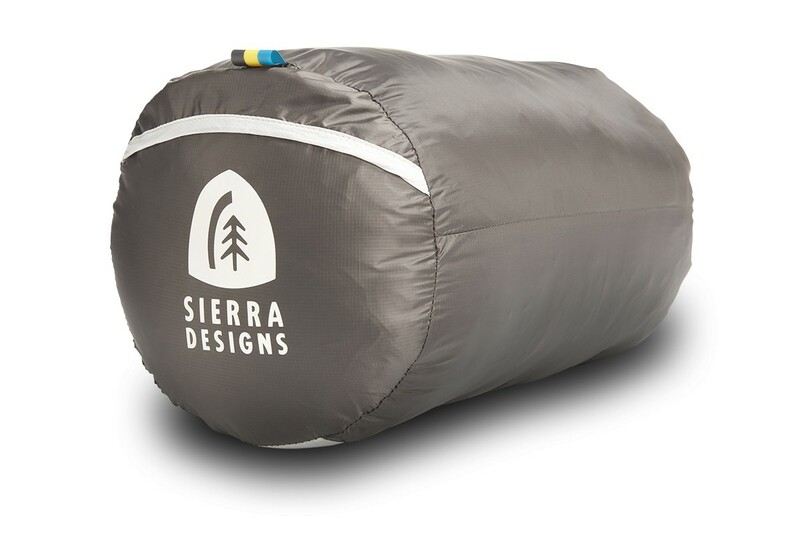 Sleep in the backcountry with all the comforts of home. 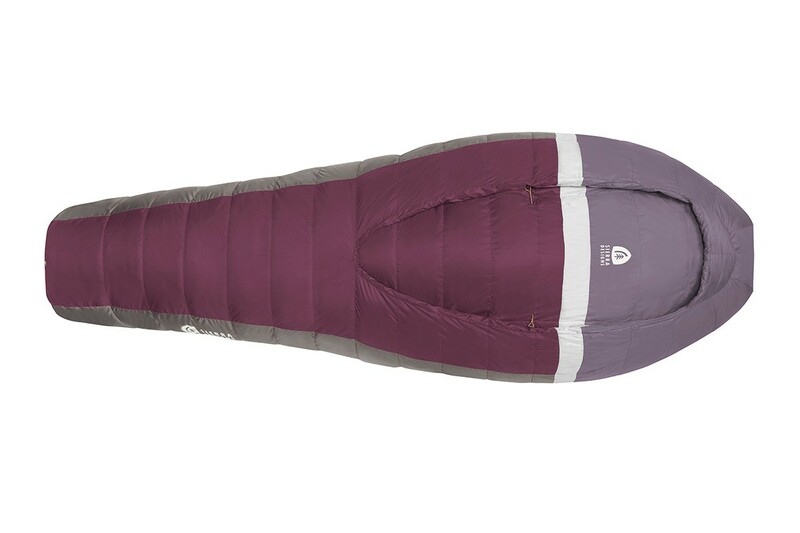 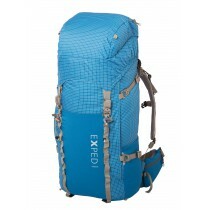 The award-winning BCB has been updated with a new contoured shape & modernized materials to create a more thermally-efficient backcountry experience…all at a lower weight.